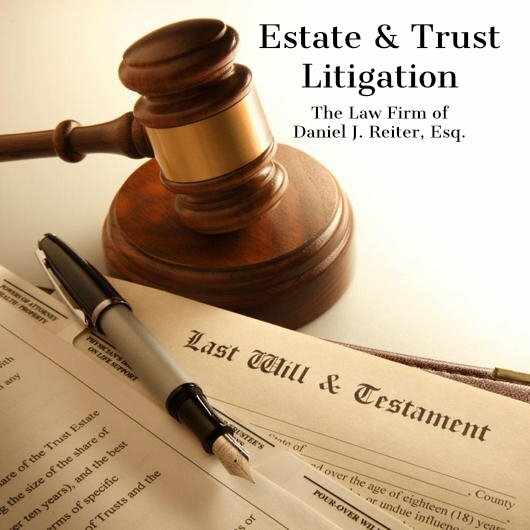 Estate Litgation and Guardianship Attorney in NYC | Daniel J. Reiter, Esq. 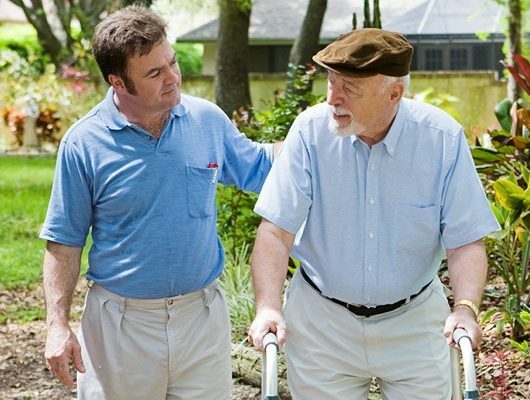 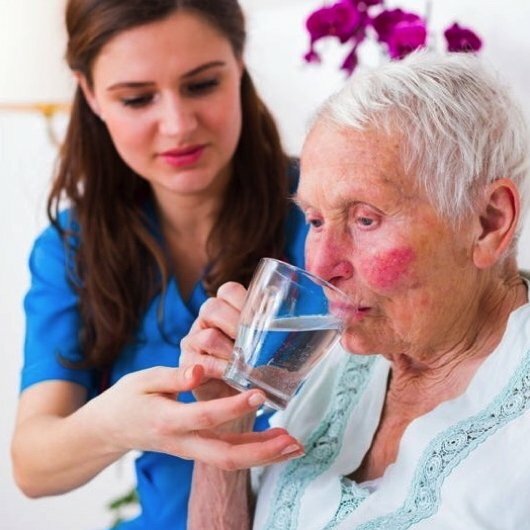 Our law firm is focused on preventing and resolving issues related to death, mental incapacity, long-term care, and property rights. 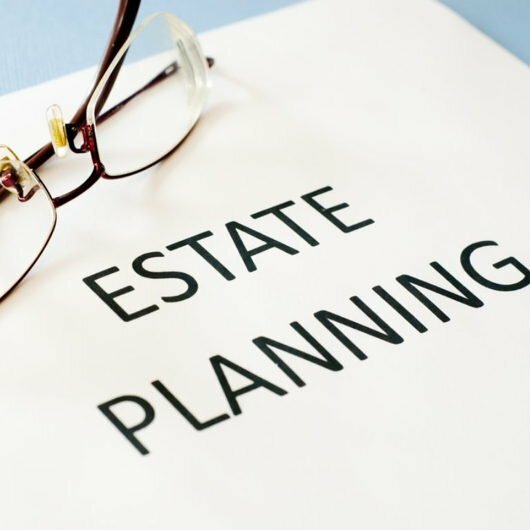 We meet clients’ needs through our defensive estate planning approach, flexible Medicaid and long-term care planning solutions, and comprehensive litigation practice. 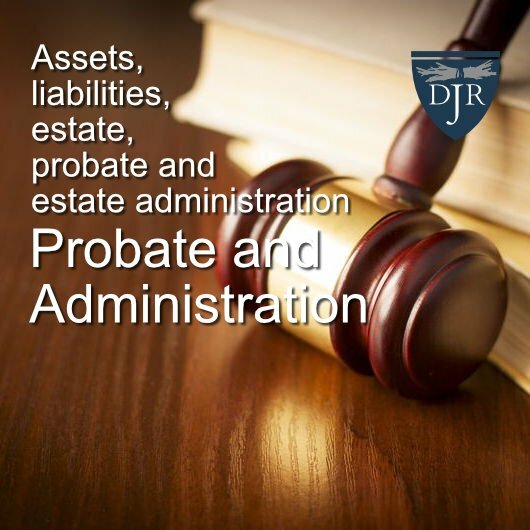 We represent our clients with vigor, compassion, and professionalism. 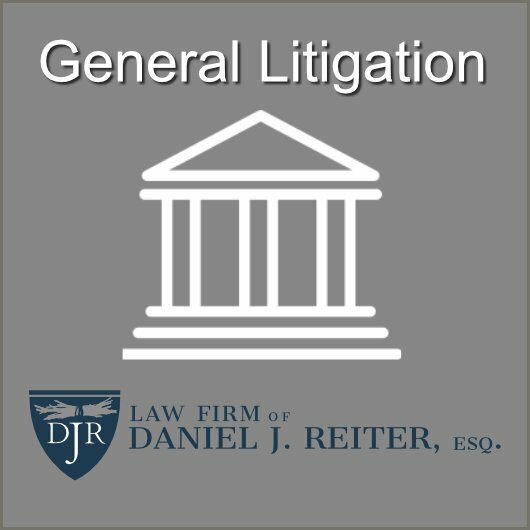 Daniel J. Reiter is an attorney admitted to practice in New York and New Jersey. 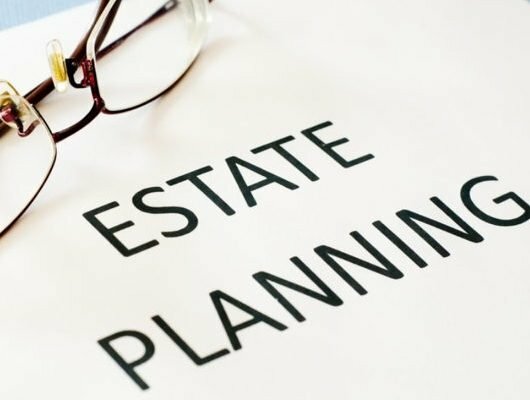 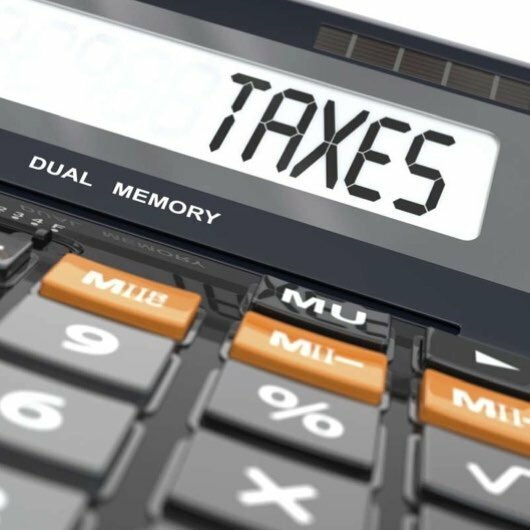 Mr. Reiter focuses in the areas of estate and trust litigation, adult guardianship, estate planning, elder law, special needs law, and civil litigation and dispute resolution related to property and commercial rights. 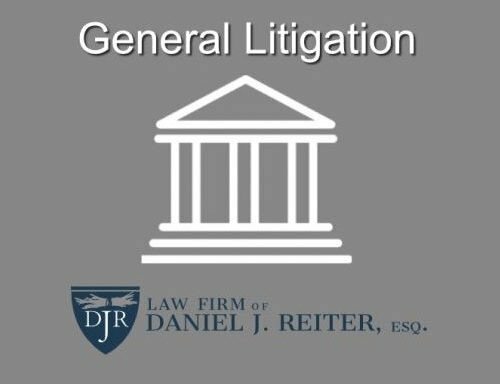 Daniel Reiter is an honest attorney. 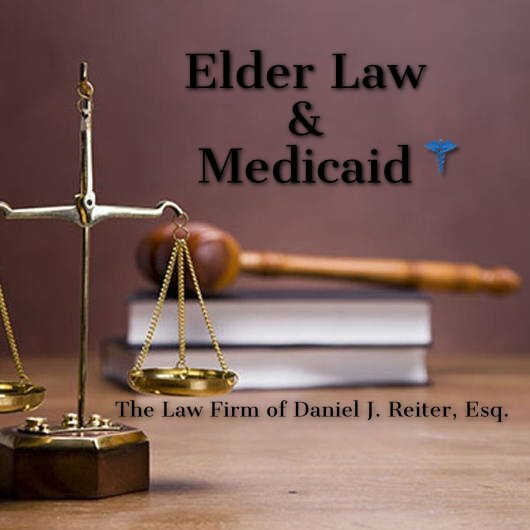 Call to schedule a consultation or speak with Daniel J. Reiter, Esq.